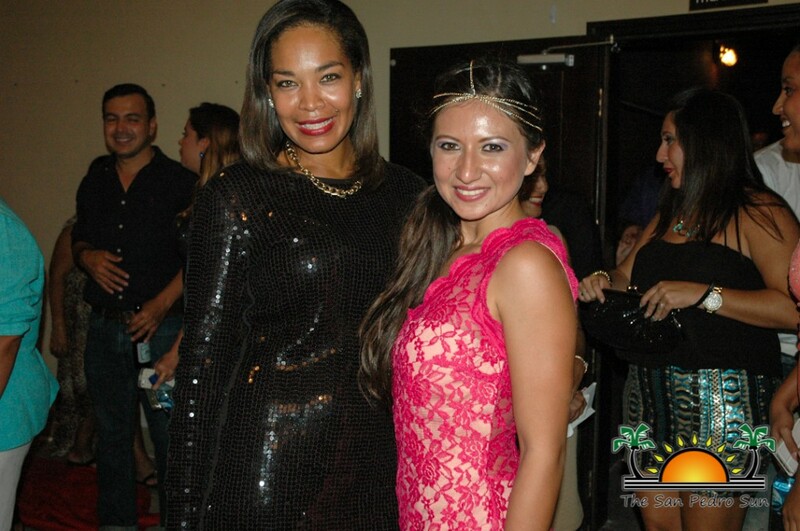 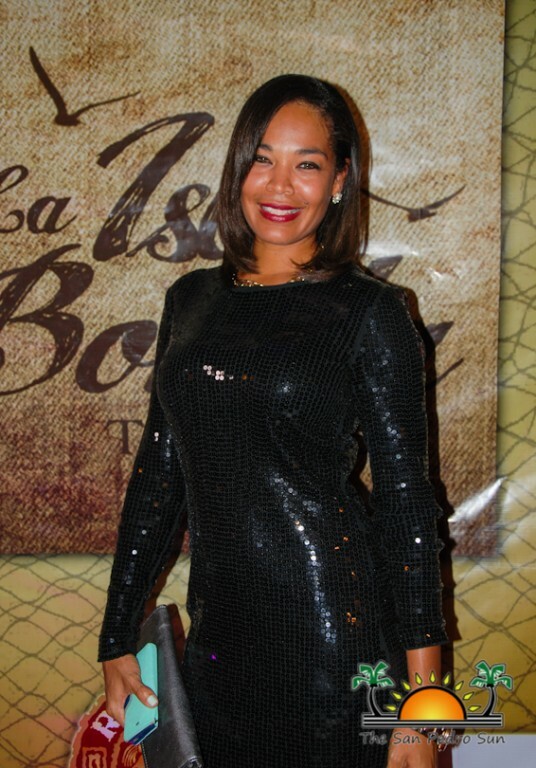 La Isla Bonita Telenovela made its official debut on the big screen on Friday, September 5th with a night of glitz, glamour and of course, stars! 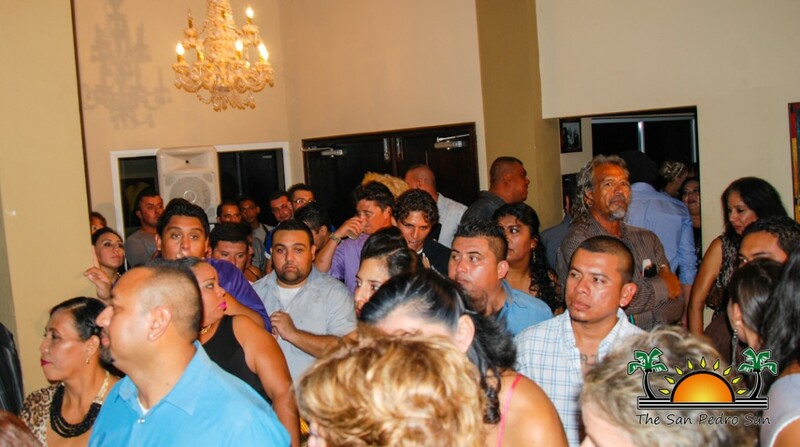 Eager spectators and invited guests made their way to Paradise Theater to witness the monumental event. 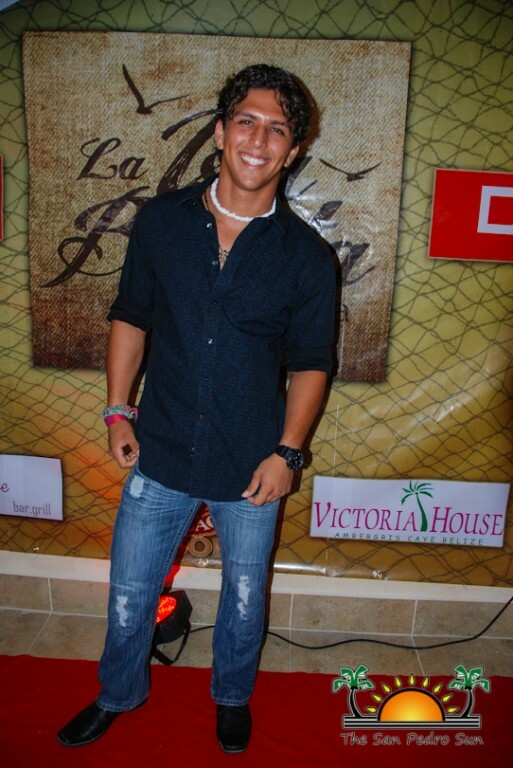 The highly anticipated first episode of the telenovela was in production since the summer of 2013 and showcased life on Ambergris Caye. 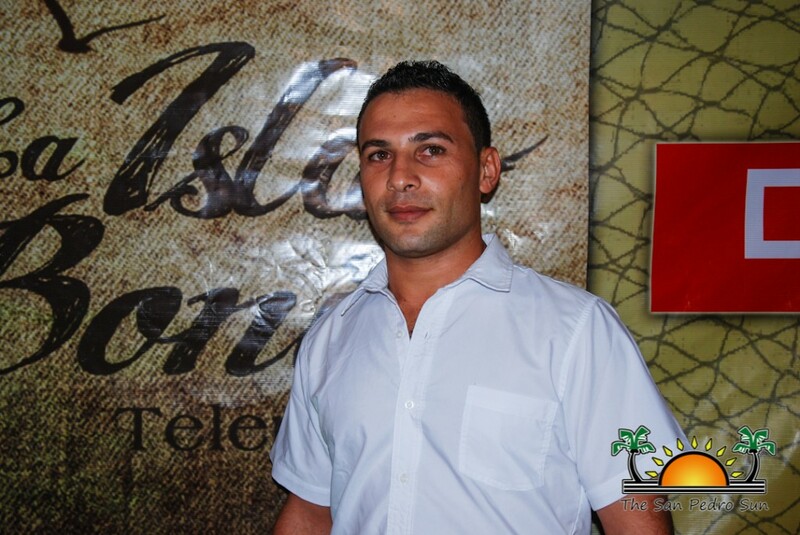 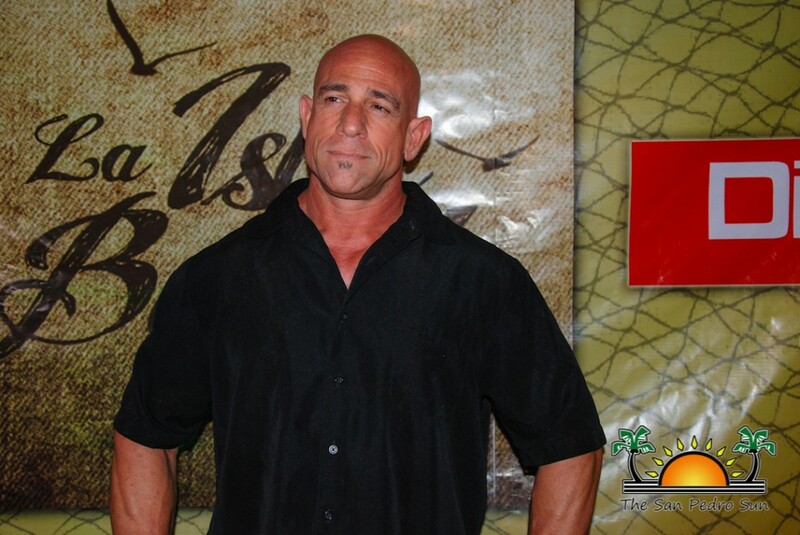 La Isla Bonita Telenovela was made possible by the efforts of Producer and Director Mathew Klinck, Executive Producer Horacio “Chito” Guerrero, and Writer Deion Vansel. 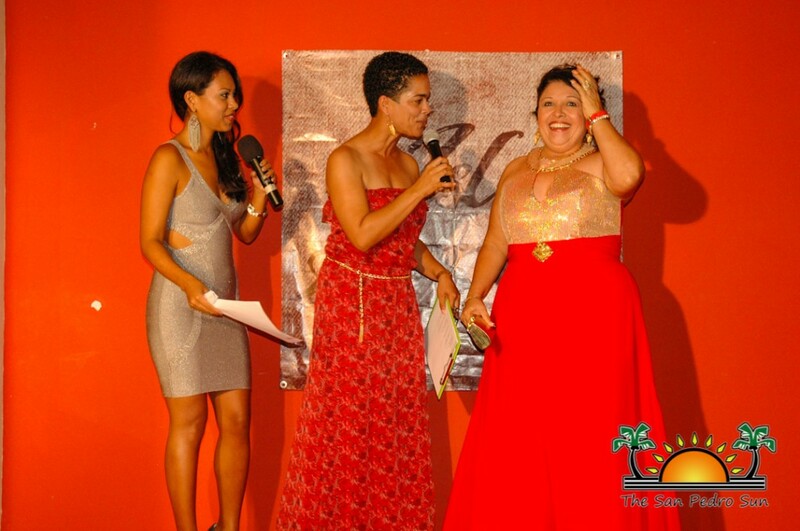 The event kicked off with the telenovela stars walking down the red carpet to be interviewed by Morning Matters Talk Show host, Rhonda Crichton and Deli Eiley. 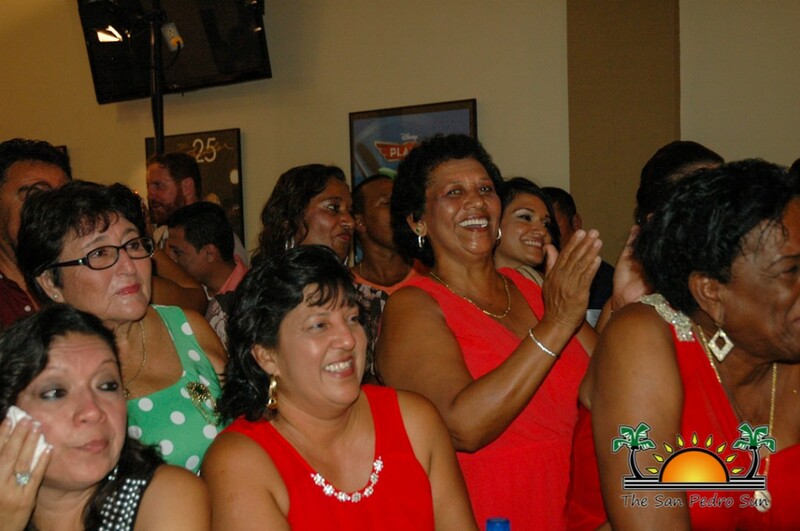 One by one the starts shared their views on the telenovela. 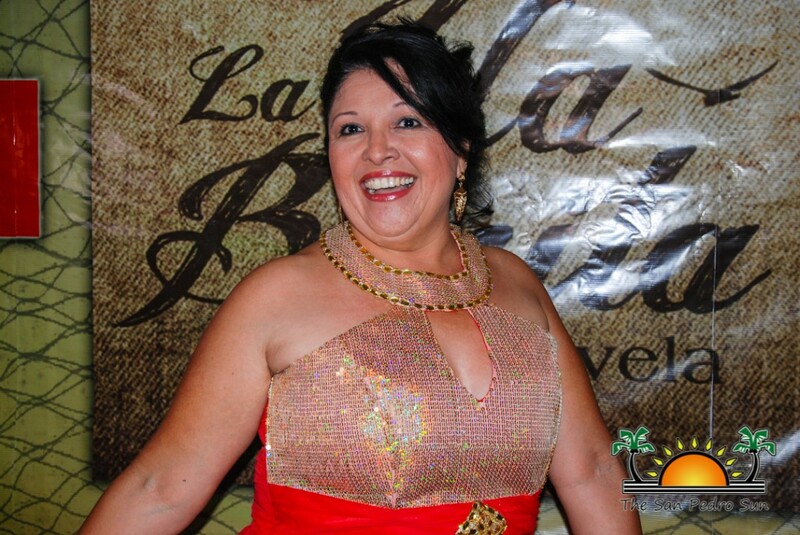 Beautiful Shelly Huber, who played the role of Doña Clara (mom of the lead female role), was happy for contributing to San Pedro’s first telenovela. 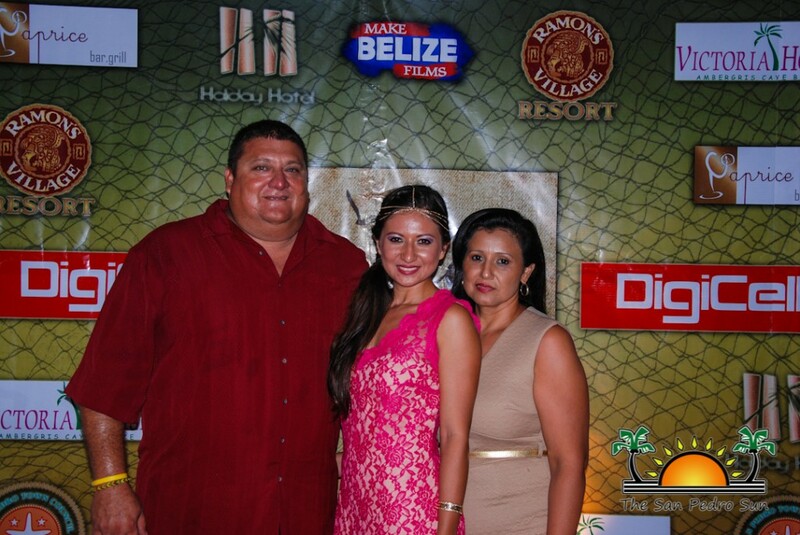 “It was an amazing experience. 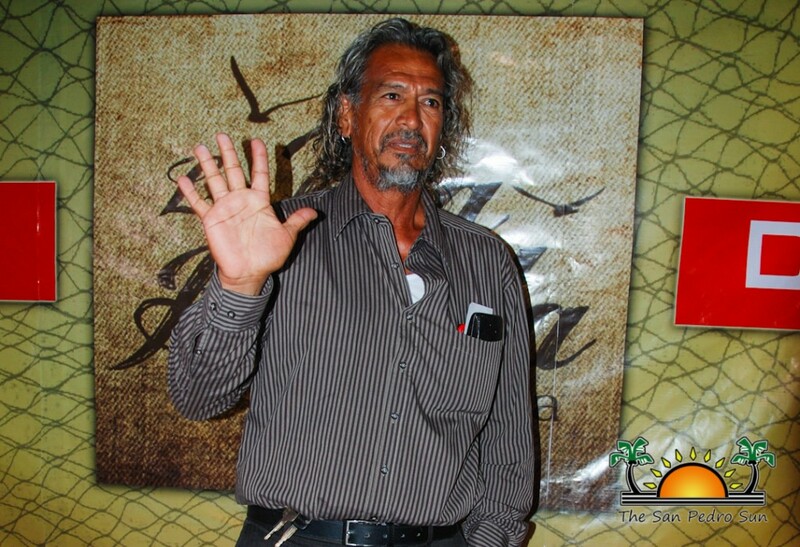 This telenovela is proof that San Pedro has talent,” said Huber. 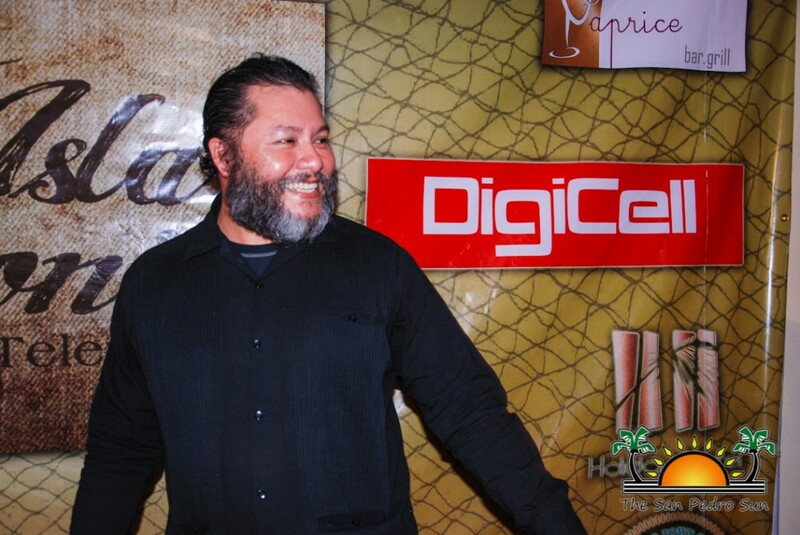 Also walking the red carpet was male lead Josh Nuñez (Juan-Manuel Mendoza), and lead antagonist and Executive Producer, Horacio “Chito” Guerrero (Maximiliano de la Roca). 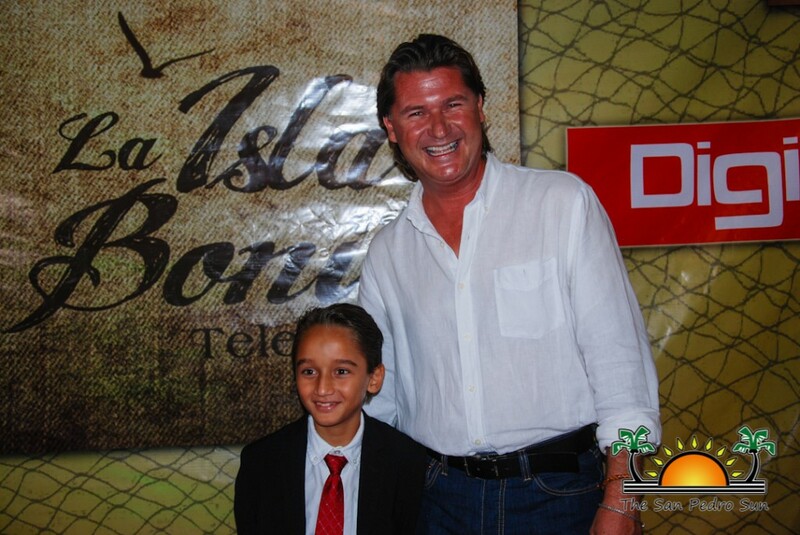 Both men looked dashing and shared their experiences on the telenovela. 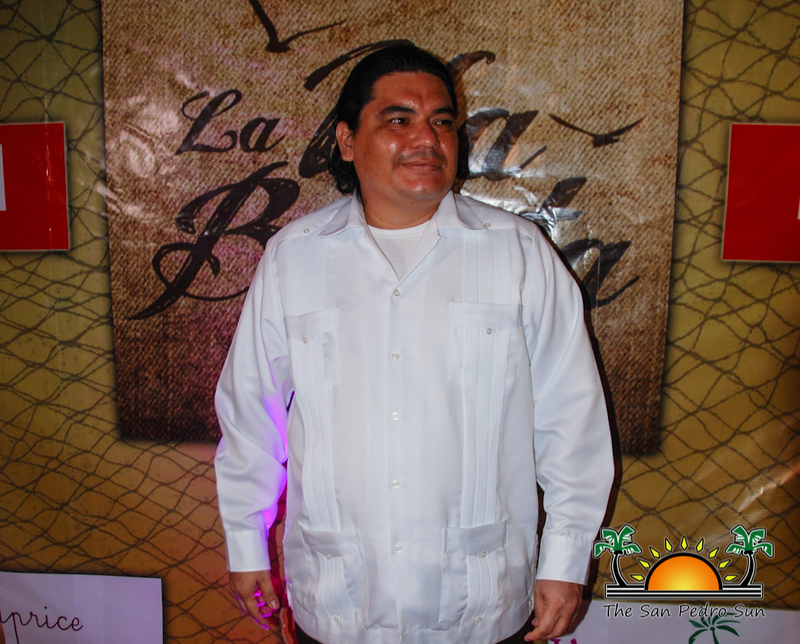 “La Isla Bonita brings new light on life in San Pedro. 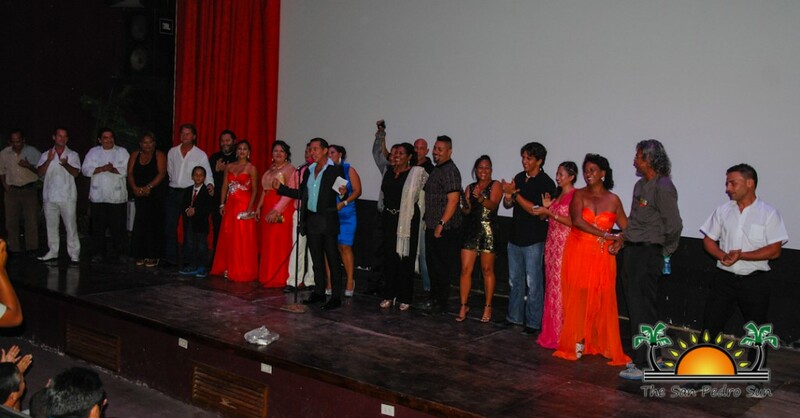 Everyone worked so hard from the production staff to the cast. 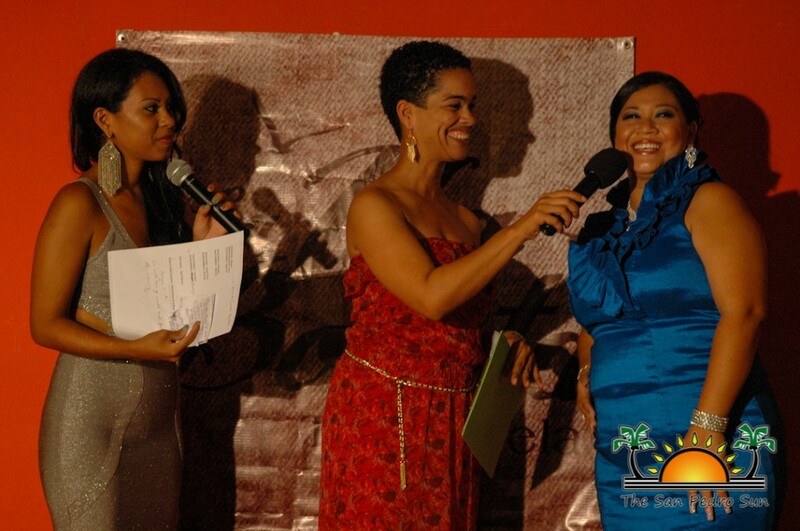 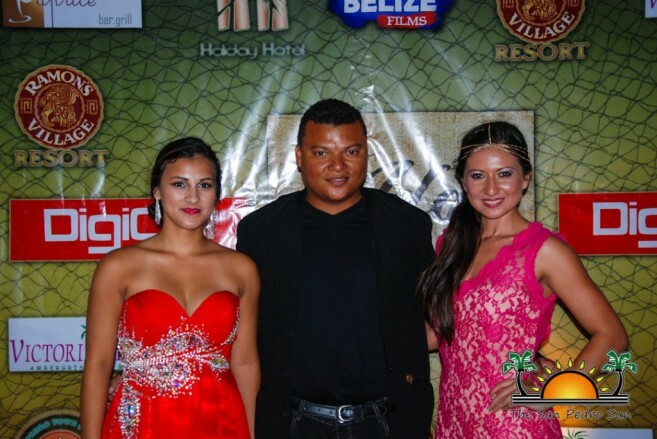 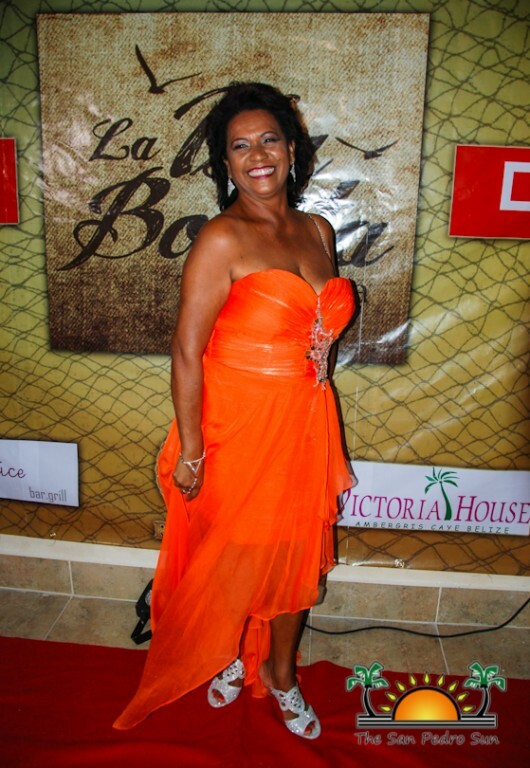 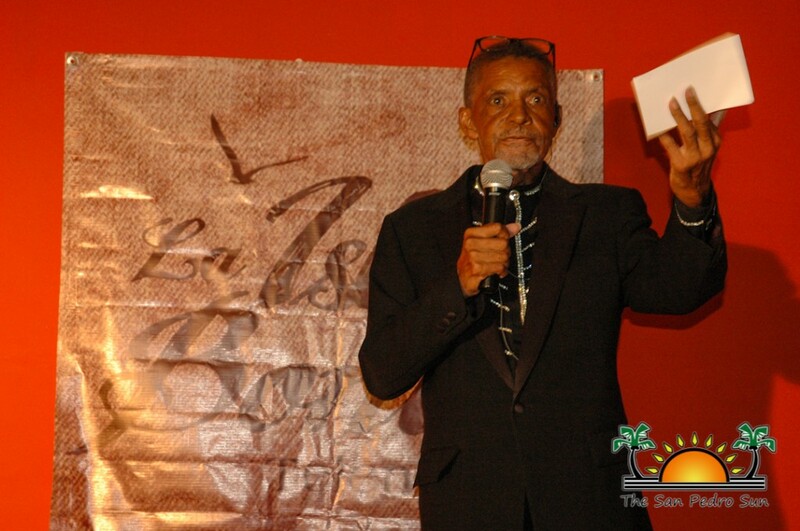 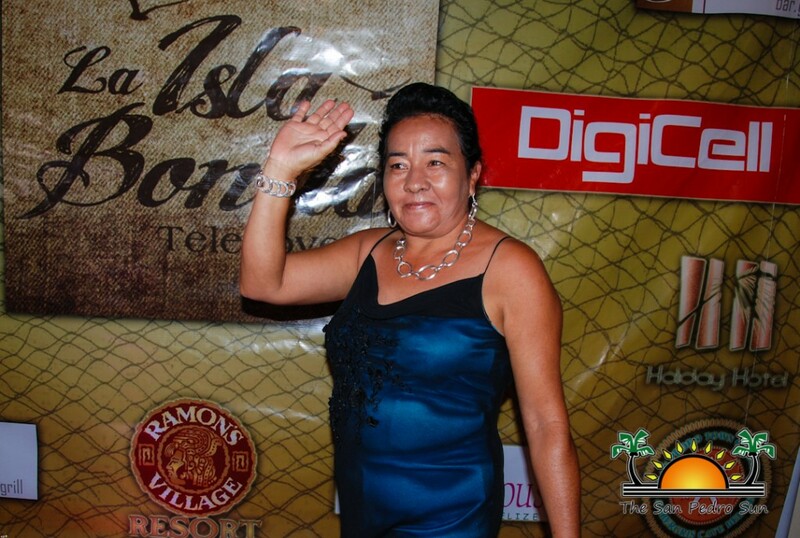 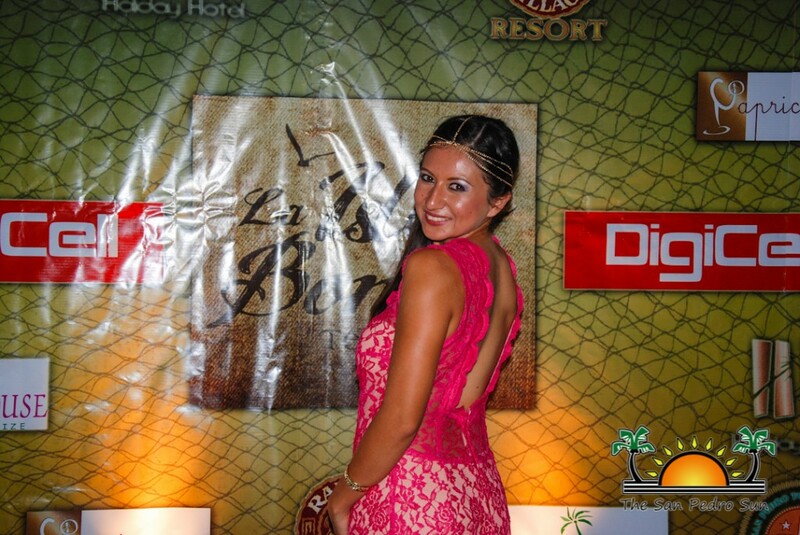 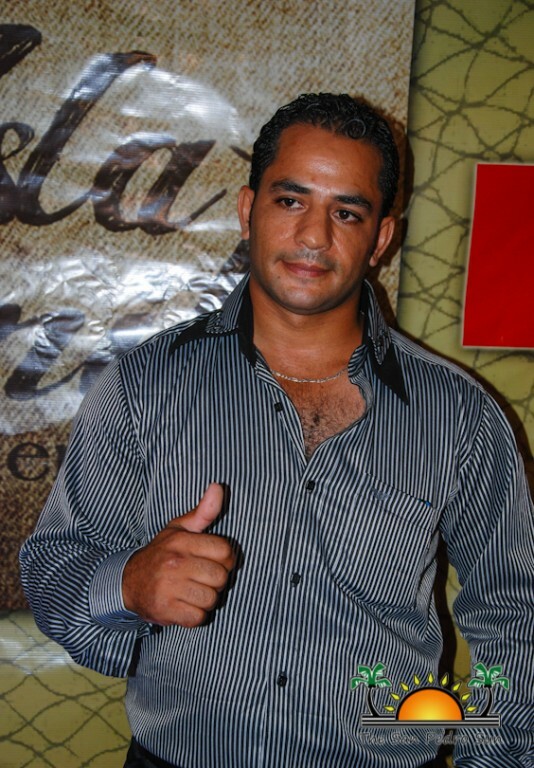 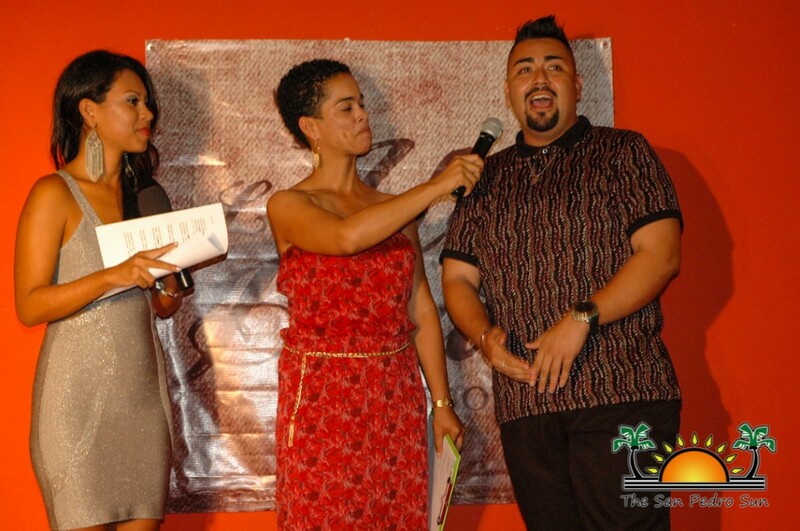 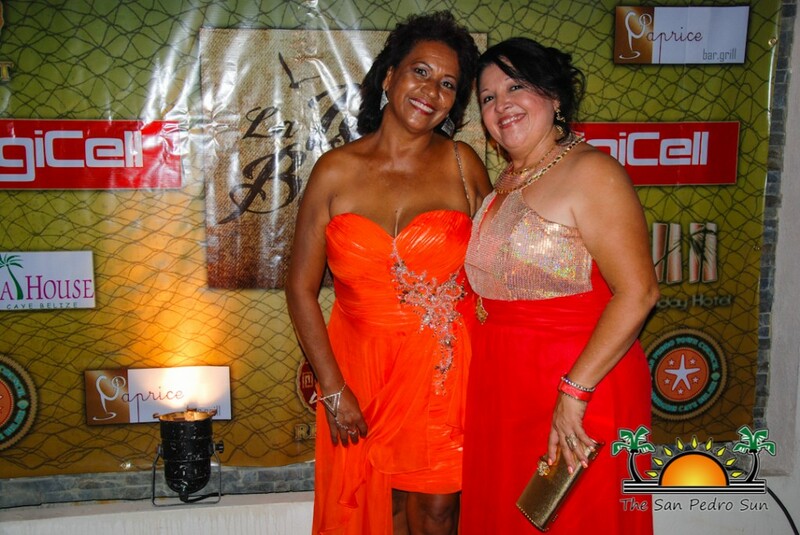 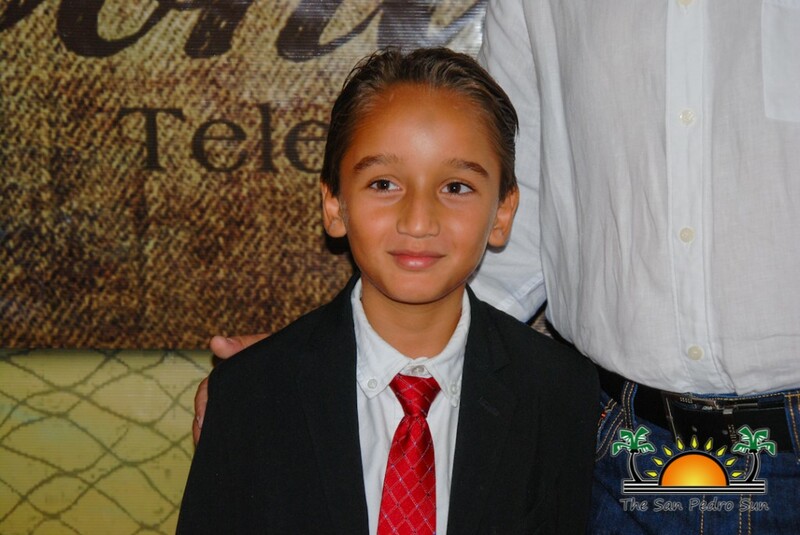 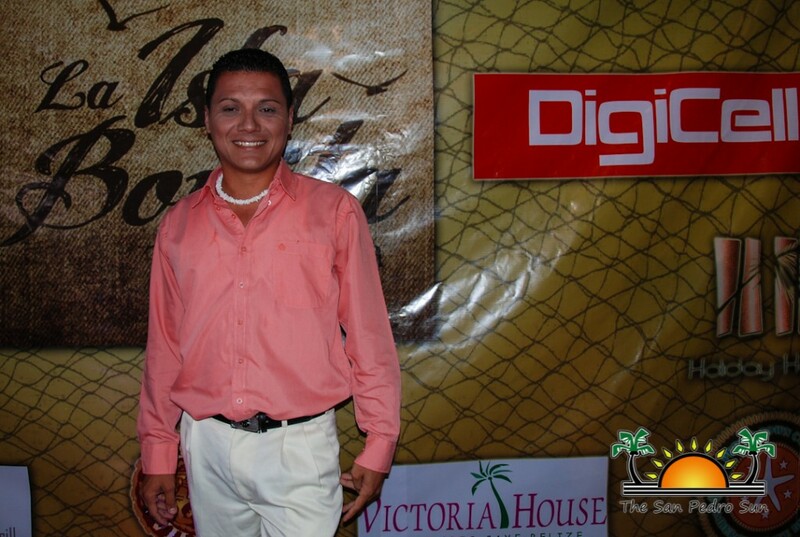 This telenovela is a huge achievement for the Belize filming industry,” said Guerrero. 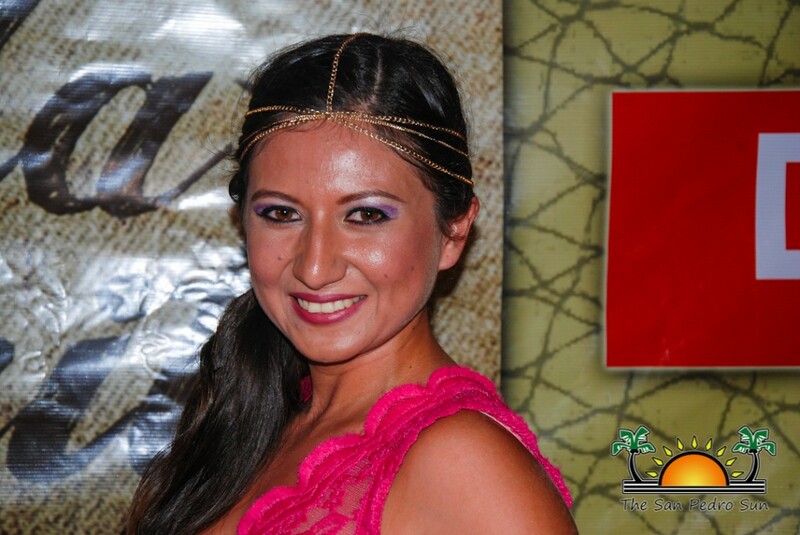 Lead female, Denny Mendéz (Carolina Del Valle), was unable to attend the event but she sent her greetings through a video that was posted on the telenovela’s fan page. 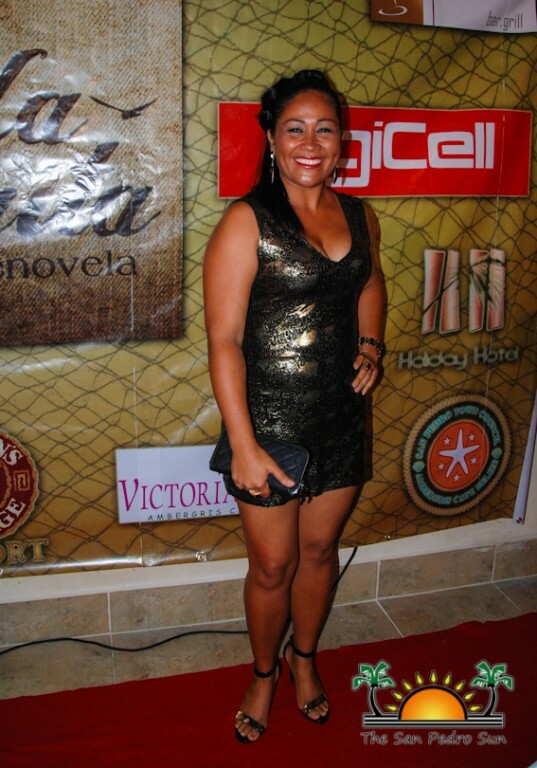 Following the red carpet was the screening of the telenovela. 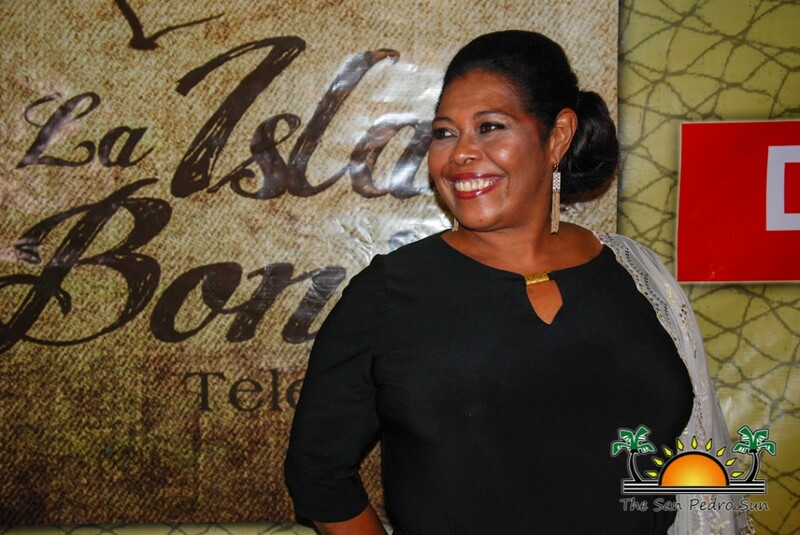 La Isla Bonita is based on the life of people living in San Pedro and highlights issues of friendship, peer pressure, hate, envy, greed, drugs and lust...all the good stuff that make telenovelas so fun! 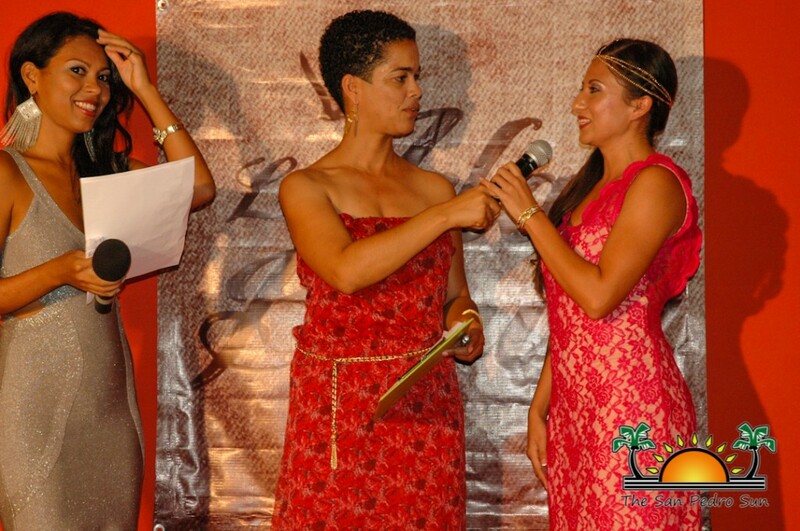 The main story line follows the life of Carolina, who was left at the alter on their wedding by her fiancé, Jorge. 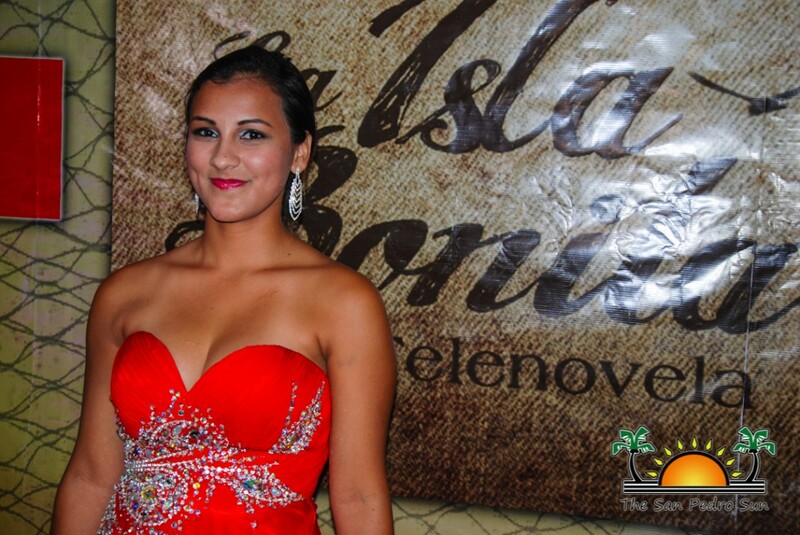 After being heart broken and losing her father, who suffered a heart attack, Carolina renounces love completely. But she soon finds herself falling for young Juan-Manuel, even though she refuses to put her heart at risk once more. 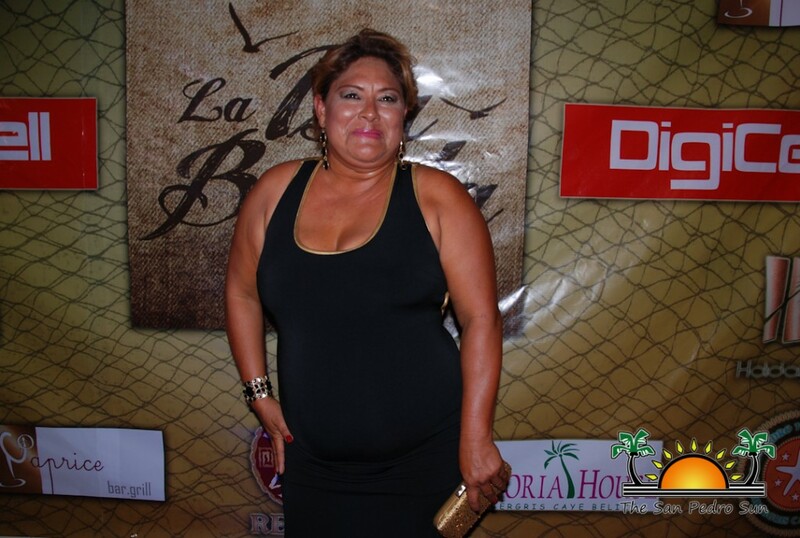 Like with any good telenovela, there are forces brewing in the backgrounds. 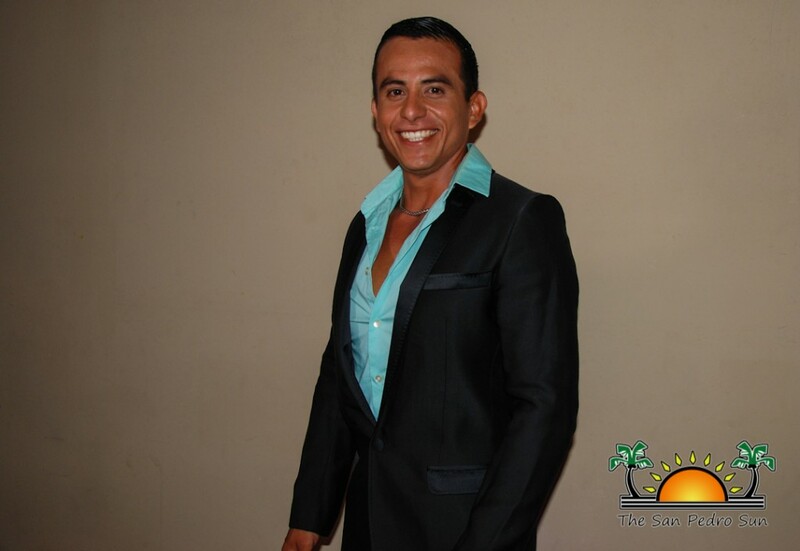 Maximiliano is out to kill Jorge for stealing money from him, Lucrecia is madly in love with Juan-Manuel, but he doesn't return her love, and it doesn't stop her jealousy. 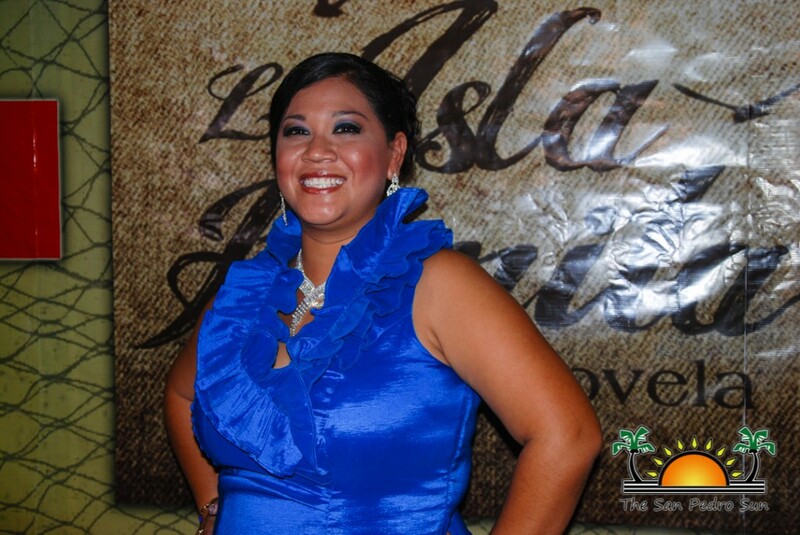 Island gossips, drugs and more, it's all there for the viewing! 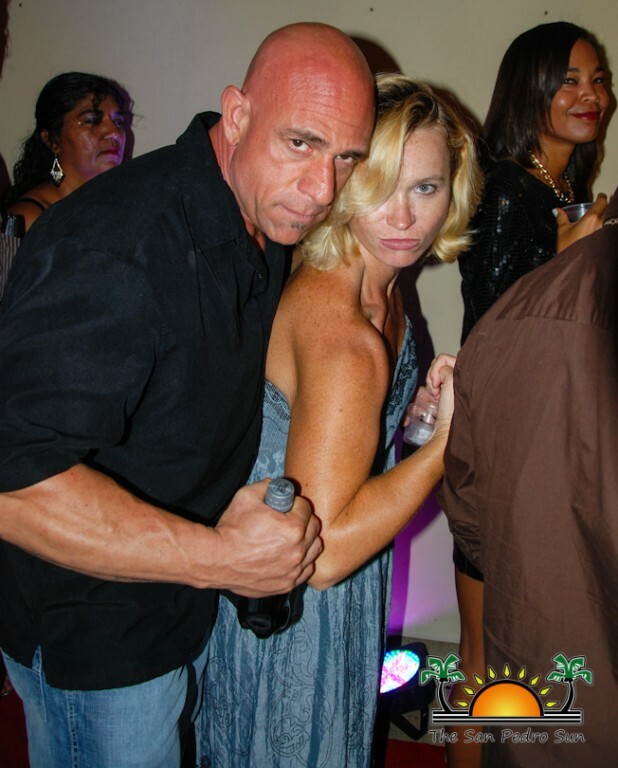 After the screening the celebrations moved to Caprice Bar and Grill for the after party. 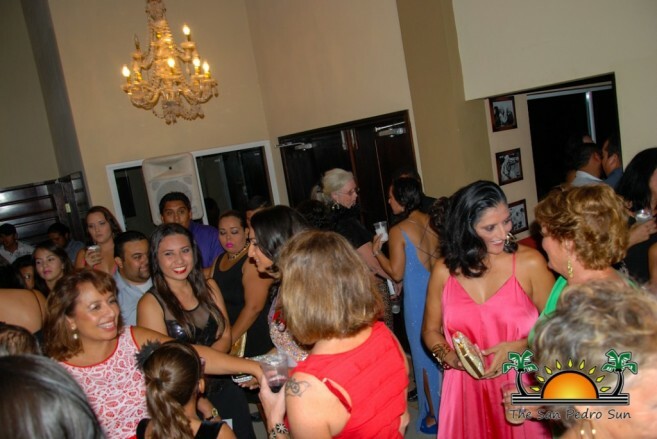 Guests enjoyed delicious appetizers and cocktails while mingling with the telenovela cast, posing for photos with their favorite character. 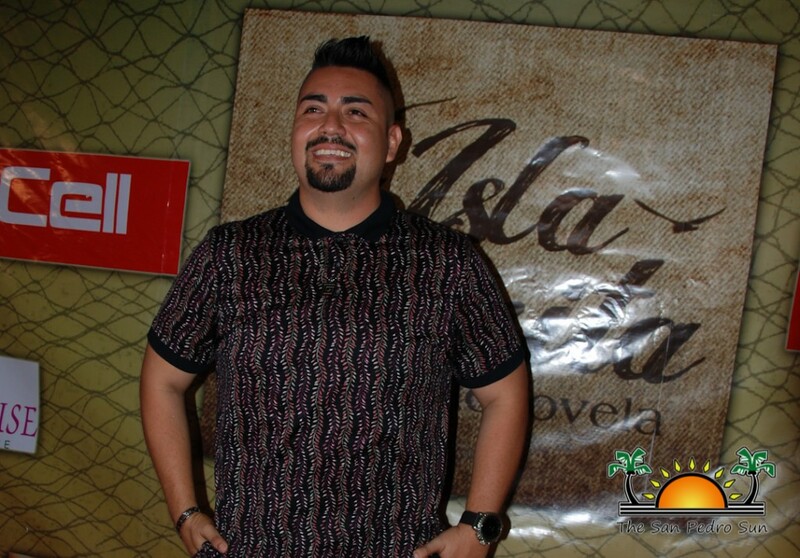 With the first episode over, writer Vansel has ensured that there are more twists and turns and some even juicier scandals in the upcoming episodes for La Isla Bonita. 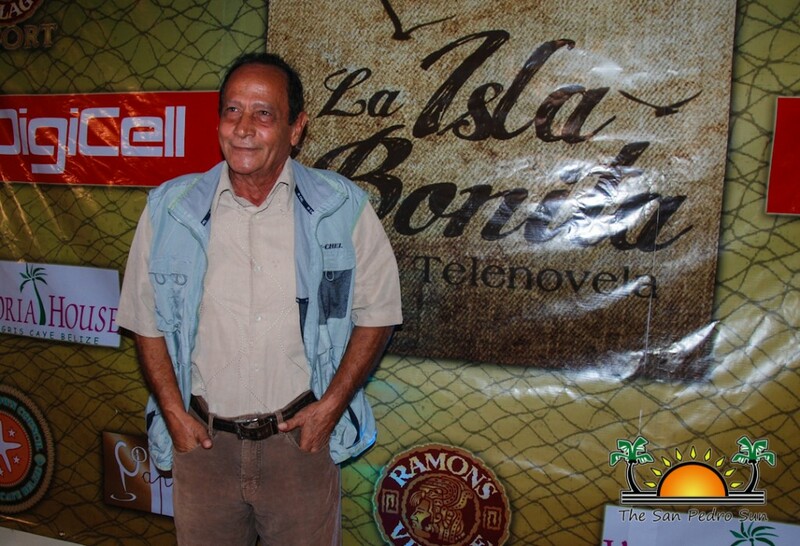 To contact the producers for further information or queries, email [email protected] or [email protected] get the latest news on “La Isla Bonita” like their Facebook page: https://www.facebook.com/islabonitabz.